Email me updates and new listing based on my search. I am interested in the development Bishops Mead in Lydney. 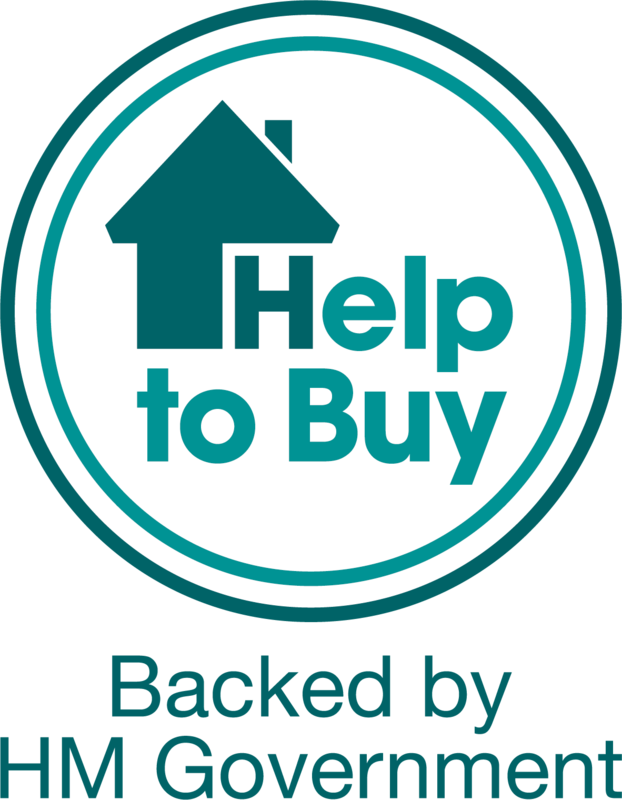 I would be interested in talking to your trusted partner Move With Us about obtaining a ‘cash offer’ via Home Exchange for my property for a quick sale* and/or the options available to help sell my home. 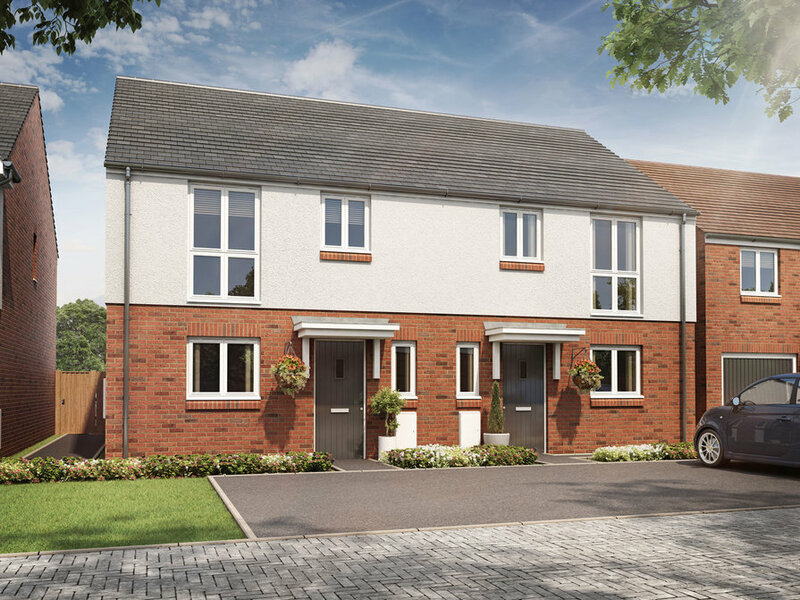 Bishops Mead is our latest development to the charming town of Lydney in Gloucestershire. 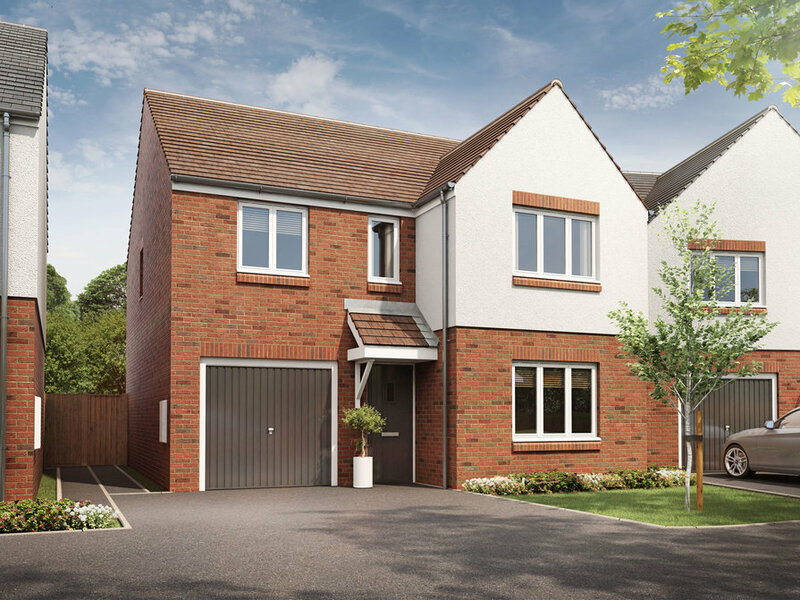 The development offers a range of two, three and four bedroom homes in an ideal location on the southern outskirts of the town. 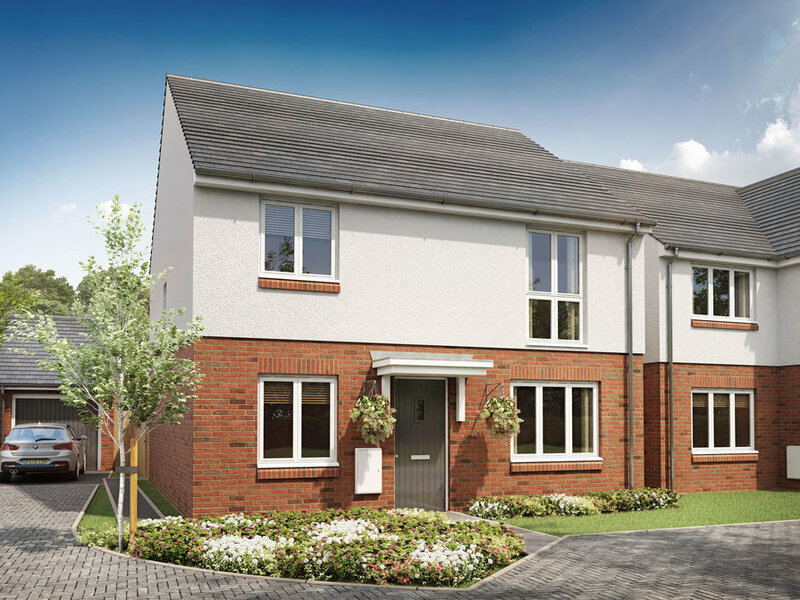 Situated on the west bank of the; River Severn, surrounded by Forest of Dean and just 21 miles from Gloucester, Lydney is a fantastic place to call home. The town's unspoilt harbour area, which dates from the 1870s, is historically important and a perfect place for an evening stroll. Lydney has excellent transport links which have ensured it's a vibrant place to both live and work. You'll find a good range of shops, a leisure centre and sports facilities, as well as a selection of thriving businesses. The town is also home to a wide variety of pubs, cafes and restaurants, catering for everyone's tastes. There's plenty to do in the local area too: Lydney Rugby Club is famous locally and nationally, there's an open-air swimming pool and leisure centre; plus beautiful walks and cycle paths surrounding the town. 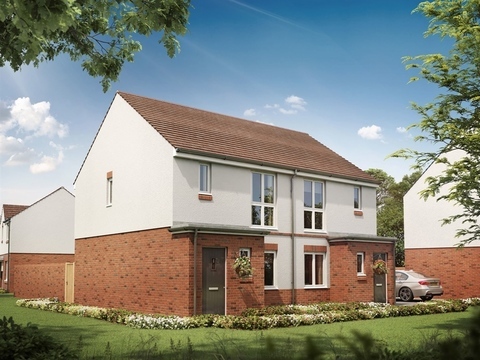 There are plenty of green open spaces to enjoy too with Lydney Park Estate just a 4-minute drive away, and Bathurst Park 1.3 miles away next to Lydney Recreation Trust Ground. A little further afield, the Forest of Dean is a 15-minute drive north, where you can take in your stunning surroundings in an Area of Outstanding Natural Beauty. To find out more about this exciting development, arrange an appointment now. 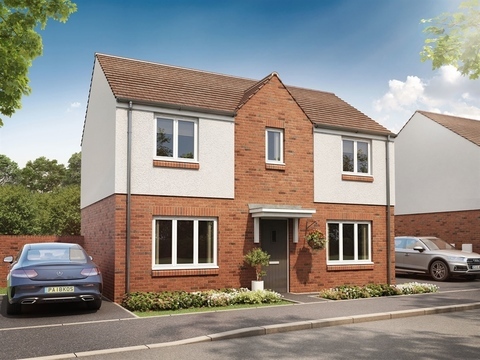 Persimmon Homes was founded in 1972 and has built homes in around 380 locations around the UK. 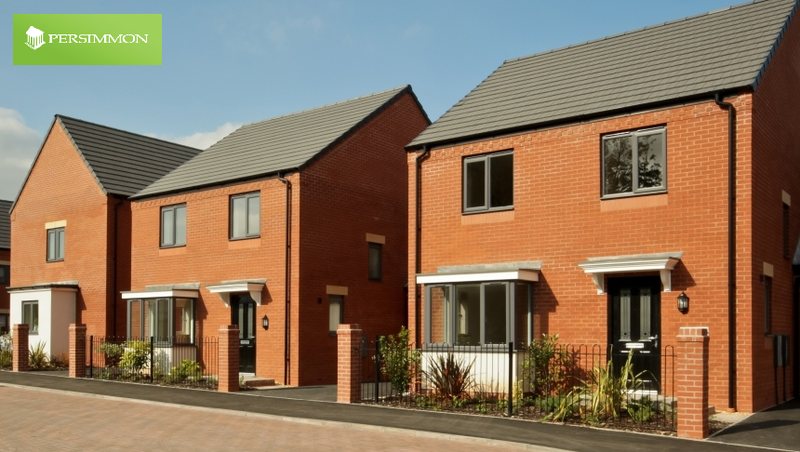 It builds around 16,000 new homes each year, and is one of the UK’s most successful housebuilders. 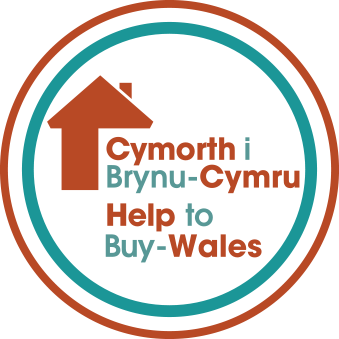 Get all the up-to-date information on new homes, government buying schemes and initiatives, tips on moving home, saving and much, much more.